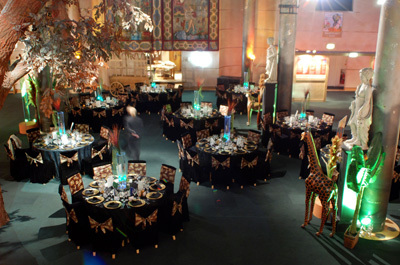 LONDON — The Underglobe, as the name suggests, is situated in the depths of the Shakespeare Globe Theatre. Autograph Sales and sound designer Sarah Weltman recently updated its sound with Meyer Sound speakers and Allen & Heath digital mixing products, including the new iLive-T Series. 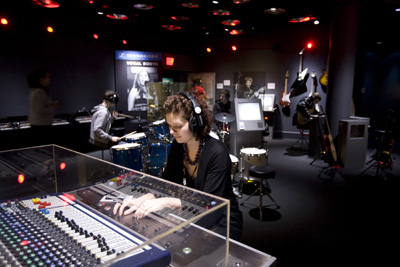 LONDON, UK — The British Music Experience at the O2 Arena includes an exhibit called the Gibson Interactive Studio, where visitors can mix the individual components of a track by Queen on a Soundcraft GB2 console and then compare their result with the original final mix to see how close they got. 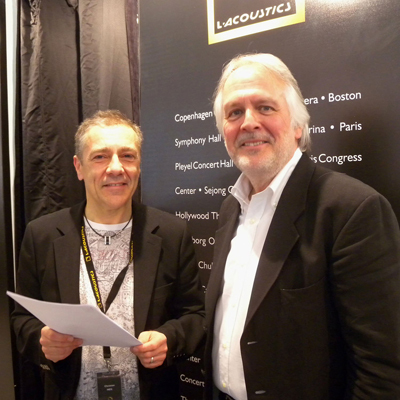 MARCOUSSIS, France — L-Acoustics has named Tim McCall and Peter Owen international sales managers. Owen will handle Northern, Central and Eastern Europe, the Russian Federation, India and the Middle East. McCall will handle southern Europe, Africa and Australasia/Oceania. 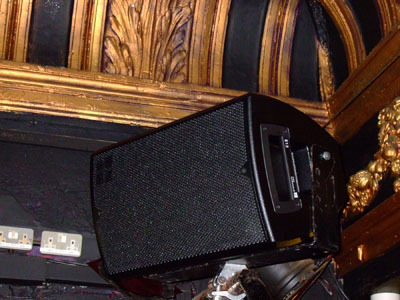 LONDON — Audio specialist Encore has installed a new d&b J-Series sound system into the revamped Fridge, a venue in London’s Brixton area once known for a décor including junkyard ice boxes and fake dead cats. 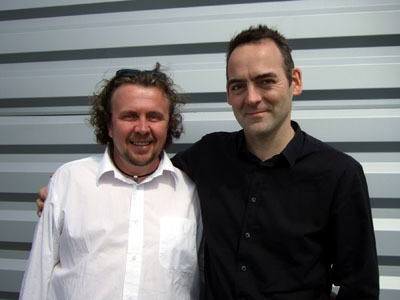 The venue is now serving as a laboratory of sorts for students enrolled in the Alchemea College of Audio Engineering’s four-month Live Sound Diploma course. 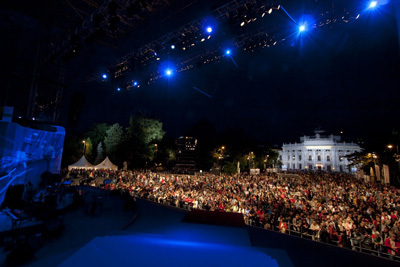 VIENNA, Austria — A combined Allen & Heath iLive and iLive-T system was used at the recent opening ceremony for the Vienna Festival, held in the city’s Rathausplatz, with two iLives at FOH. LONDON — No. 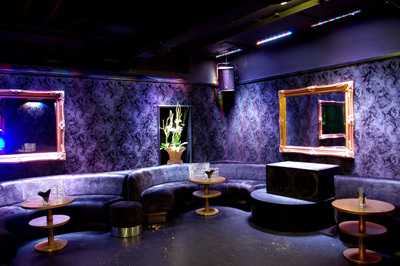 5 Cavendish Square, formerly the Spanish Embassy with a more recent history of dining and clubbing, is a membership venue featuring an eight-room boutique hotel, a basement VIP lounge, main dance floor, and bar and lounge in the ground floor drawing room. 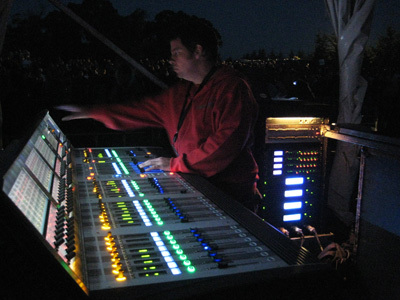 AUCKLAND, New Zealand — While the northern hemisphere shivered last winter, College Hill Productions, Ltd. faced the heat of a series of summer concert and music festivals in New Zealand using the country’s first Soundcraft Vi6 digital console. 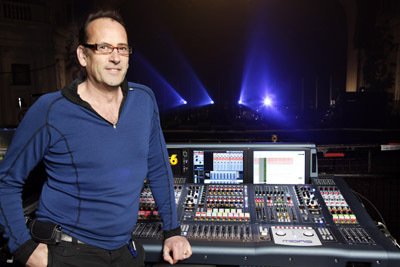 VALENCIA, Spain — Simes Audio, led by David Ferri, provided D.A.S. 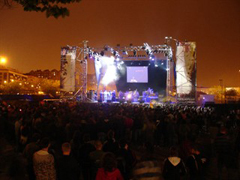 Aero line array systems organized by Acció Cultural del Pais Valencià for a four-hour outdoor festival at Valencia’s Polytechnic University featuring bands including Berri Txarrak, Aramateix, Sva-ters, Pirat’s Sound Sistema and Rapsodes. LONDON and REDDITCH, U.K. — Britannia Row and SSE, both of which have taken delivery of 48 K1 line source cabinets, have joined L-Acoustics’ K1/KUDO Pilot Program. The line source cabinets will be used with K1-SUB and SB28 subwoofers, KUDO line source boxes and LA-RAK touring racks fitted with LA8 amplified controllers. LONDON — SSE supplied a Midas PRO6 live audio system for Maximo Park’s recent U.K. academy tour. A Klark Teknik DN9696 was used to record all shows, including support bands, which were also mixed on the PRO6. 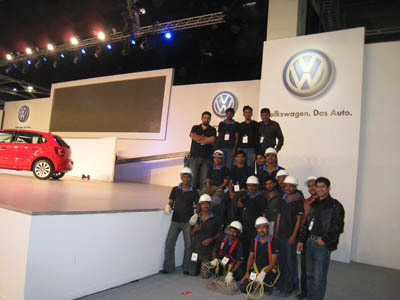 CHAKAN, India —Volkswagen launched a $766 million factory here, which is expected to employ 2,500 workers by the end of 2010. For the launch, Aman Anand and the events team of G2 Rams contracted Mumbai-based Sound.com to handle all technical audio services. 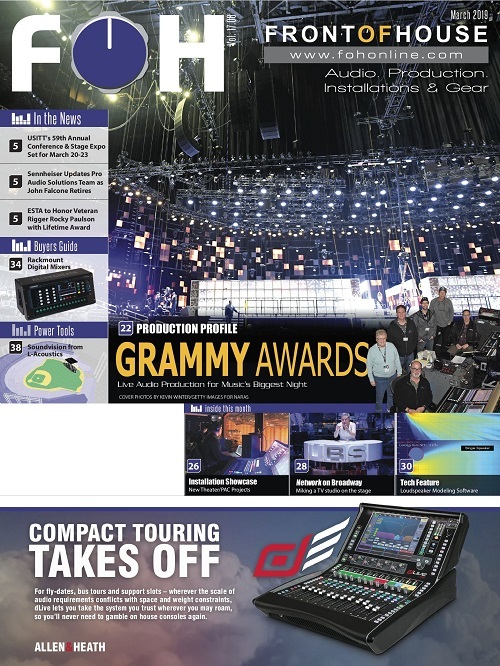 BUENA PARK, CA —Hosa Technology, which recently celebrated its 25th anniversary, granted distribution rights for its product line to Sun Pro-Audio of Cape Town for all of South Africa and to Hyperactive Audiotechnik GmbH of Hünstetten, Germany for both Germany and Austria.